We try and cater many events for adults be it social events, arrange private parties, sporting activities and much more. Table tennis, also known as ping pong, is a sport in which two or four players hit a lightweight ball back and forth across a table using a small, round bat. We are hoping to bring ping pong back in the new year. 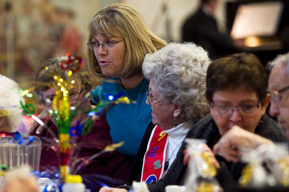 A great way to enjoy our social gatherings, shared lunches, activities and outings. 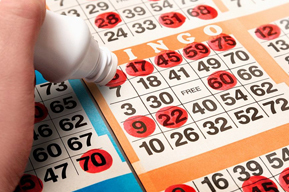 We regularly hold Bingo games, play darts, hold raffles and more including refreshments. Meet new friends from the community and enjoy playing board games, making puzzles, playing cards and chatting over Tea, coffee & biscuits.